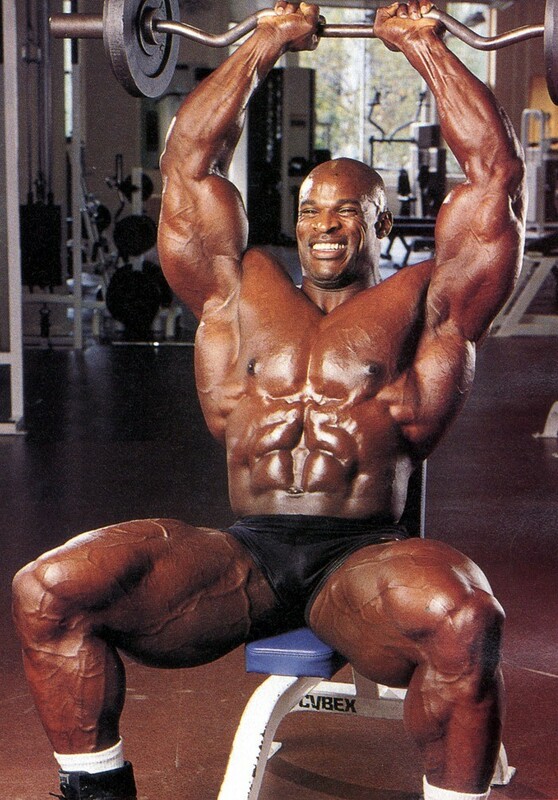 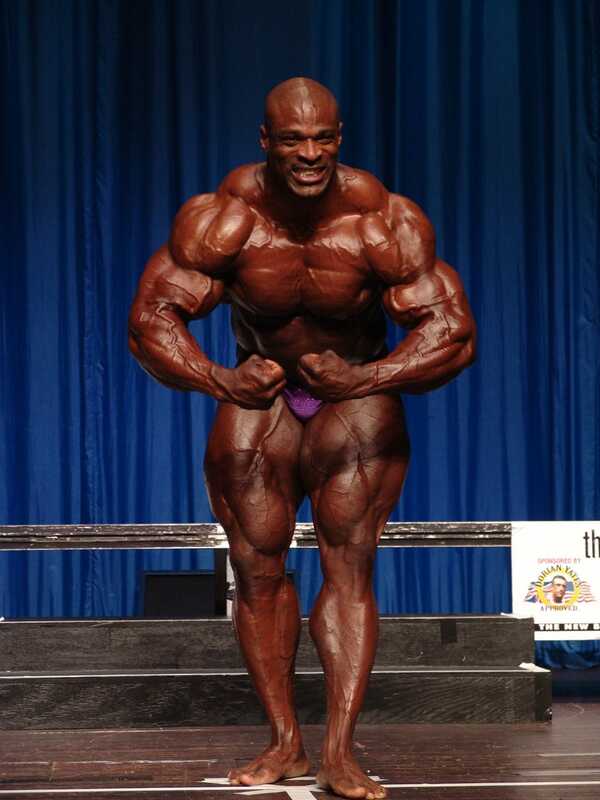 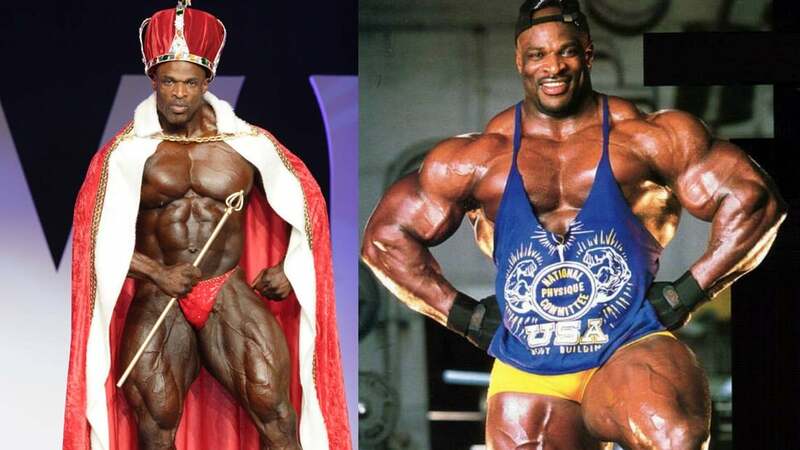 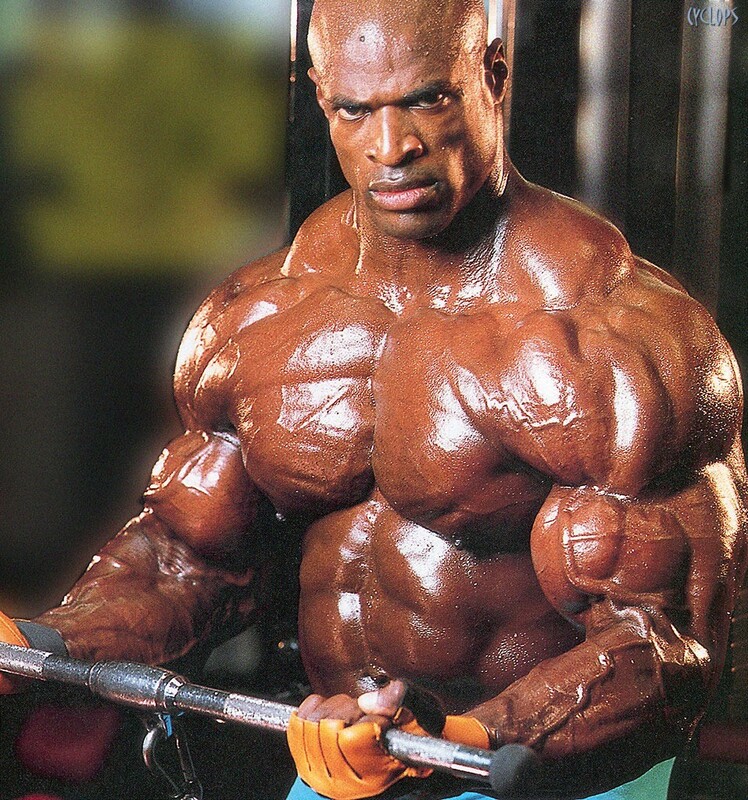 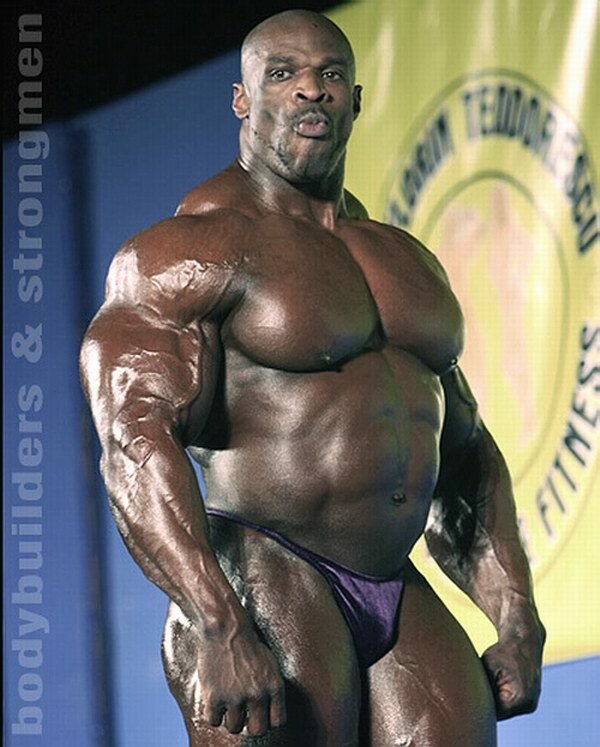 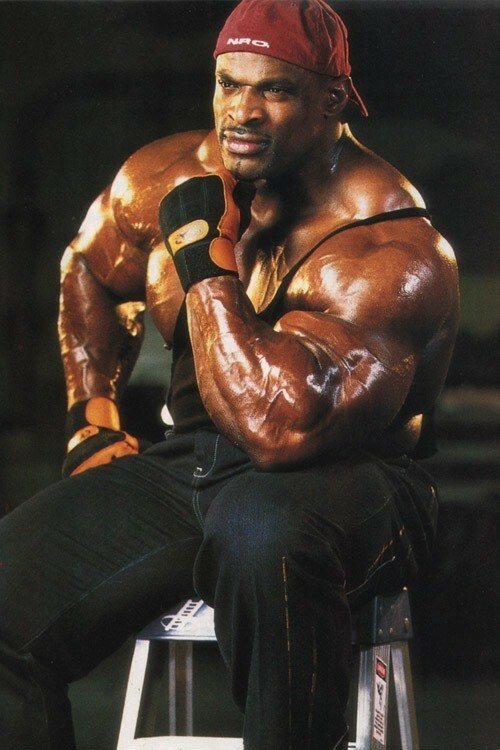 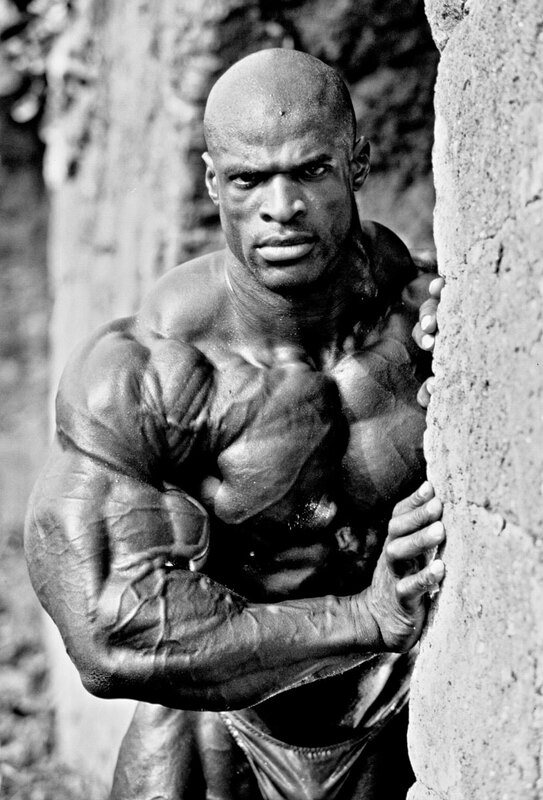 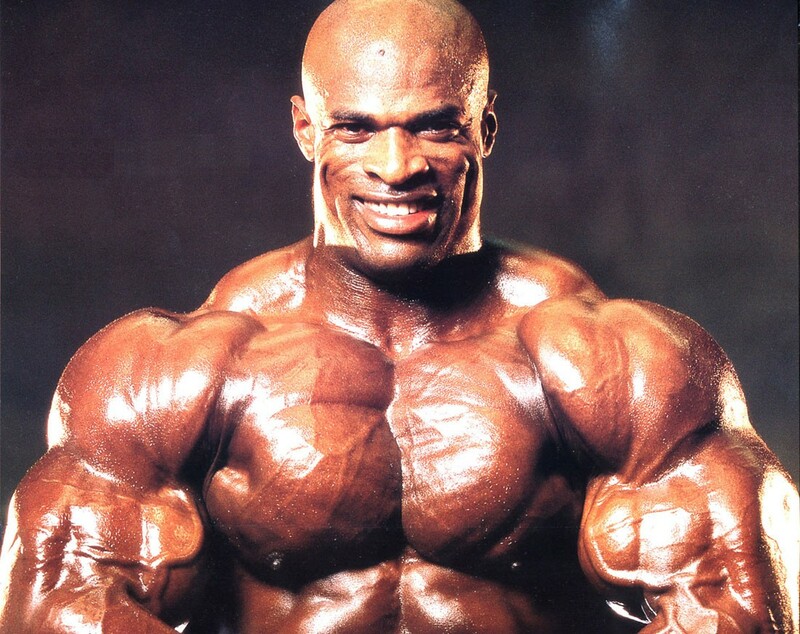 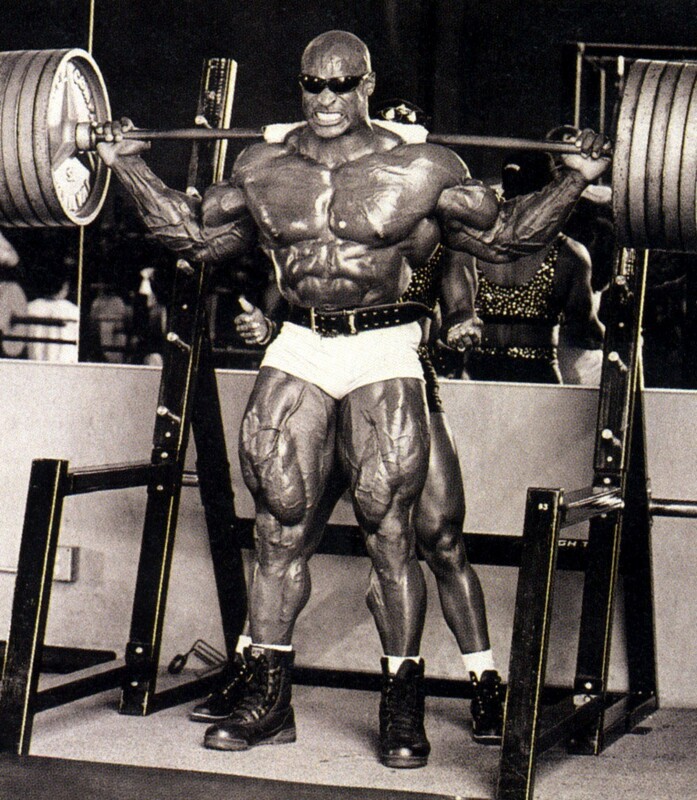 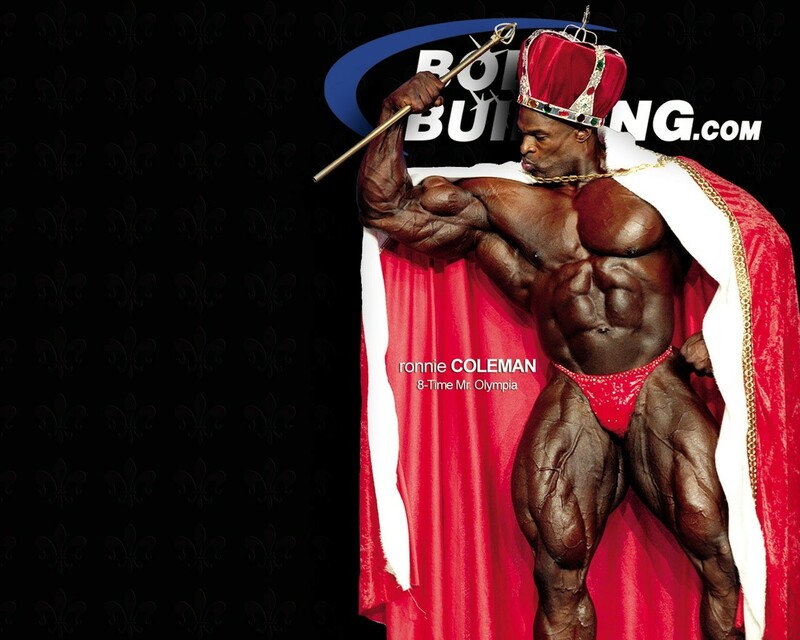 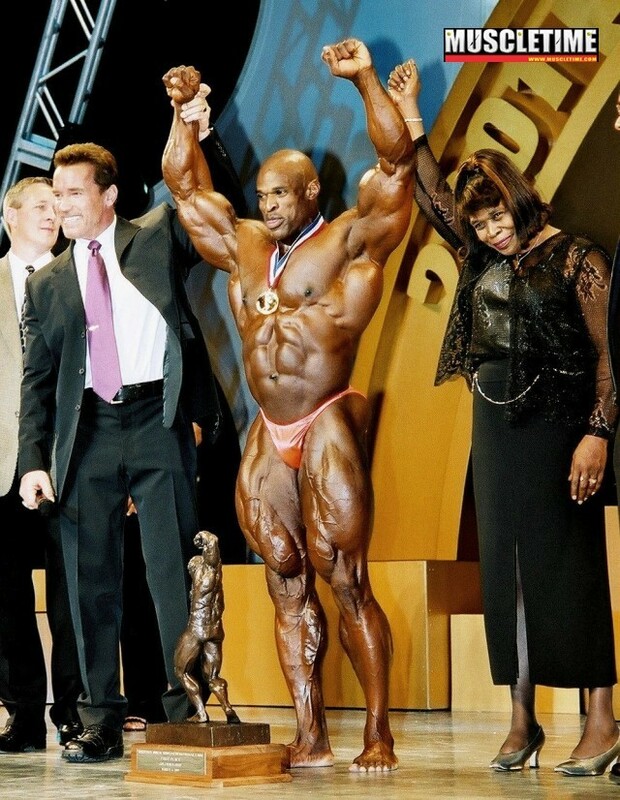 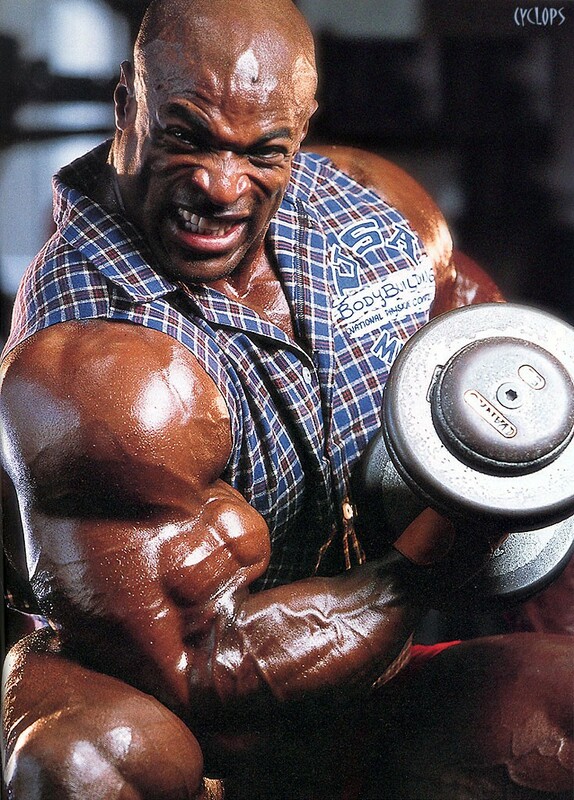 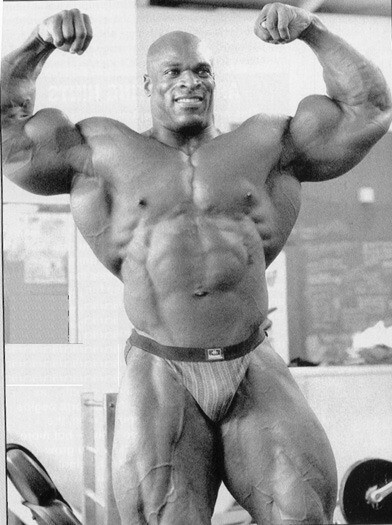 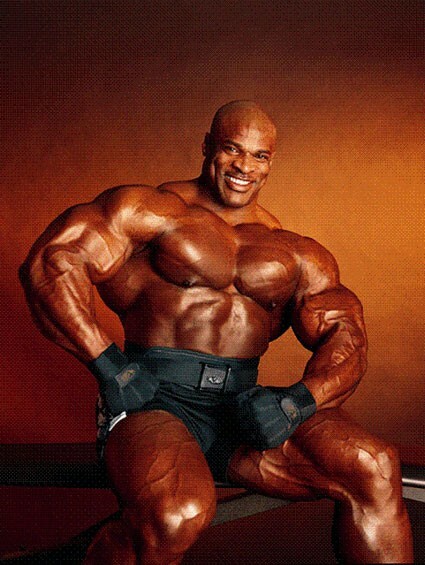 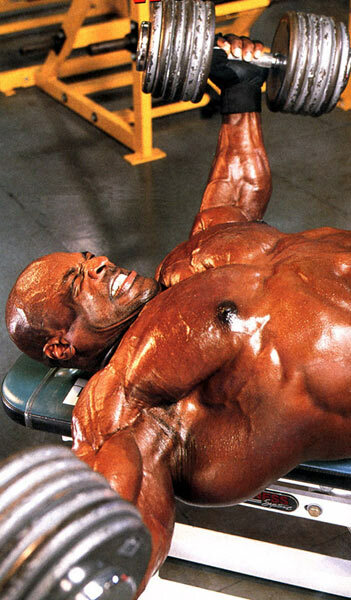 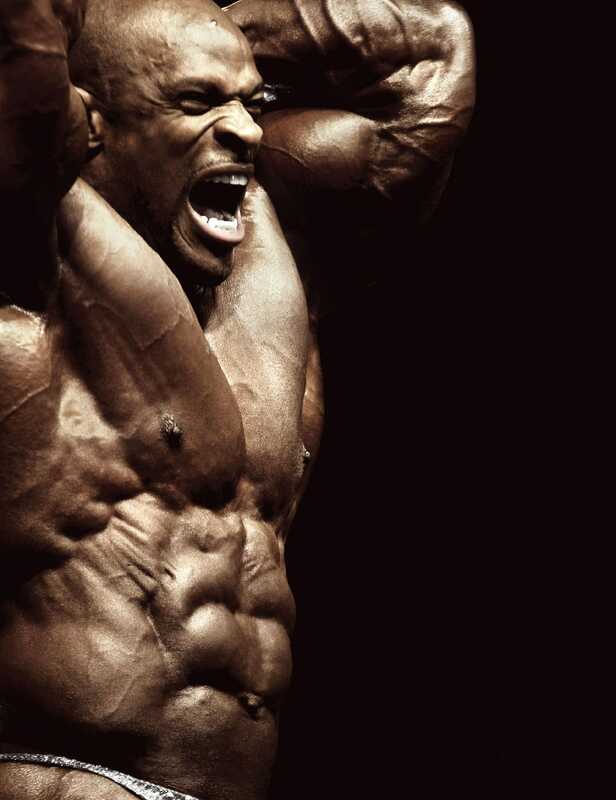 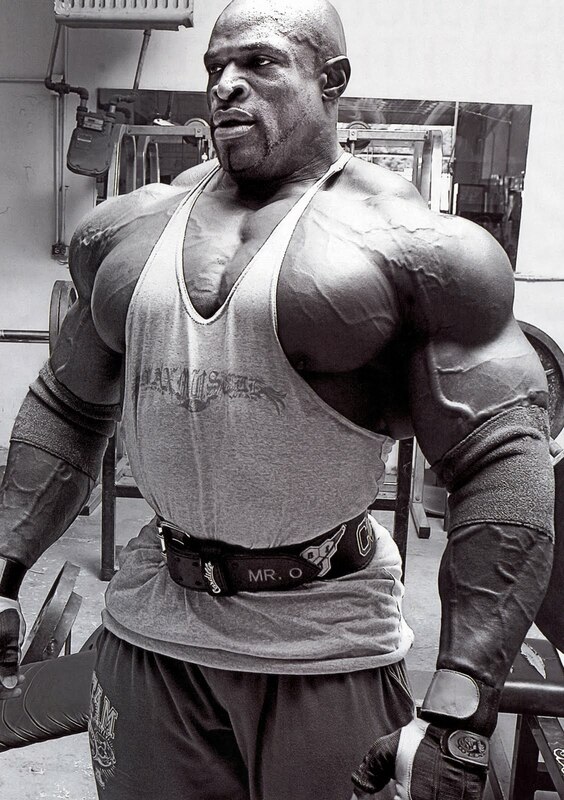 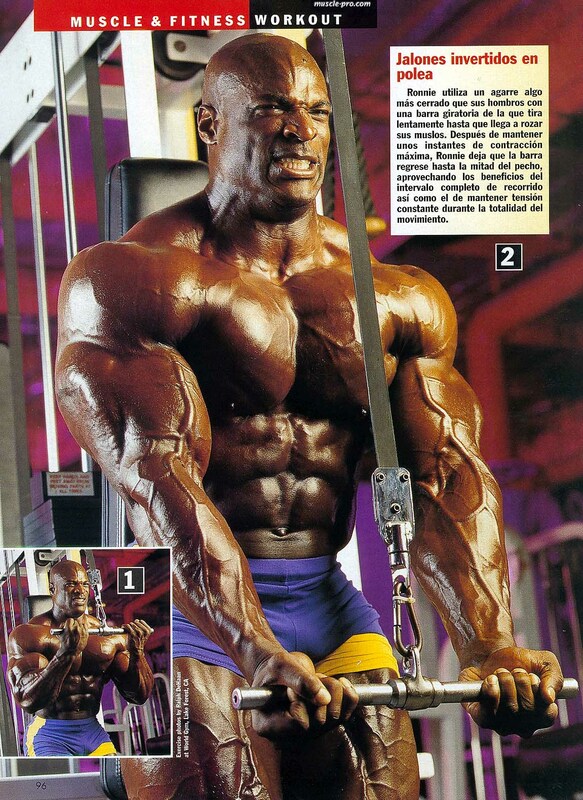 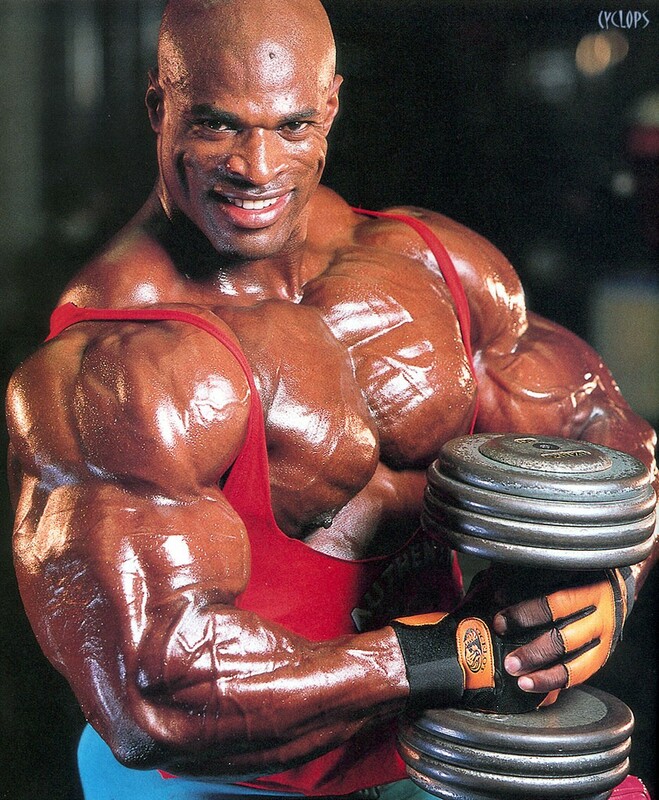 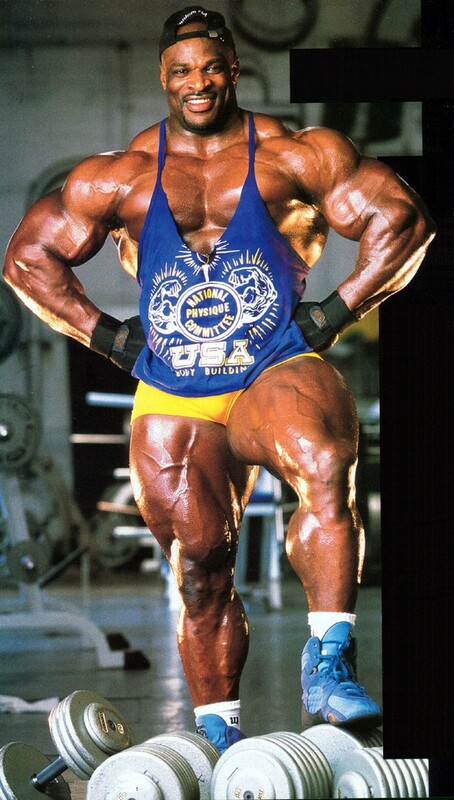 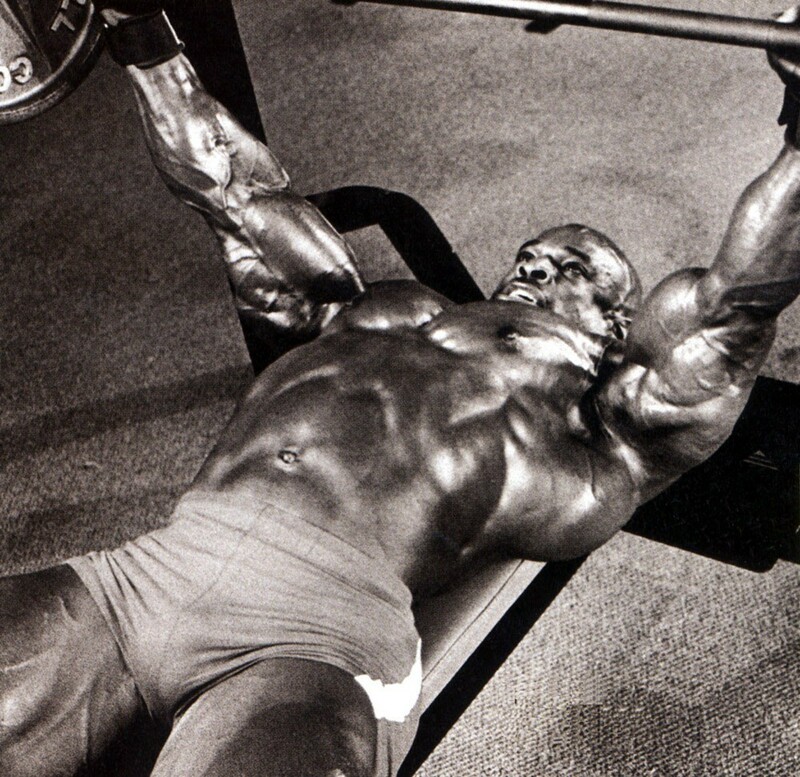 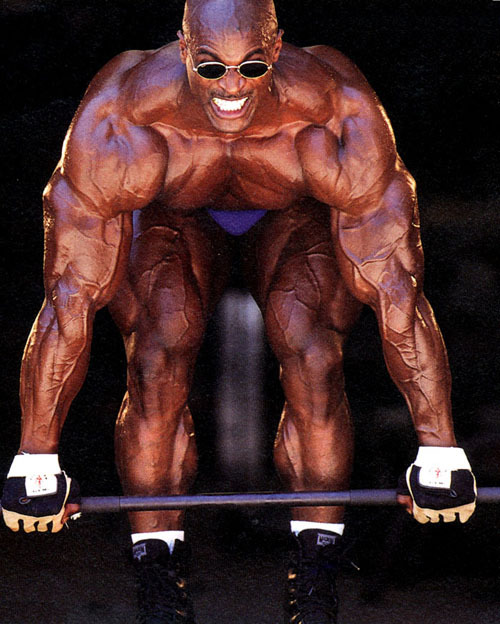 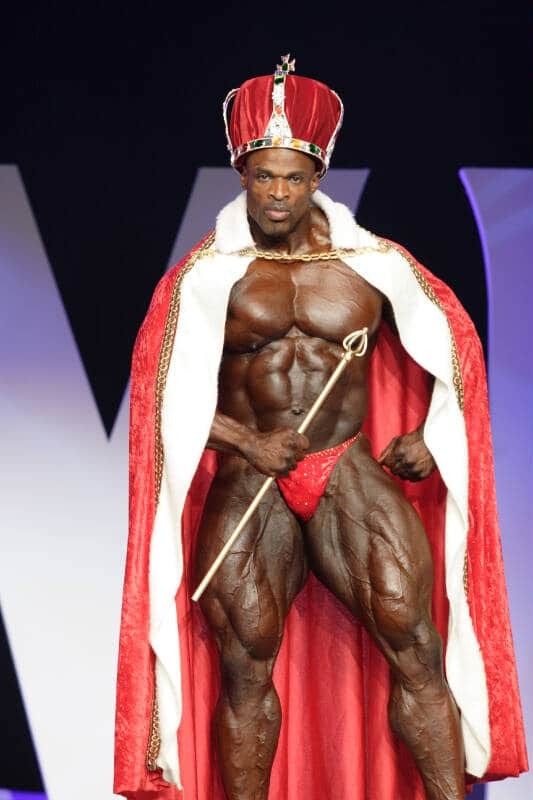 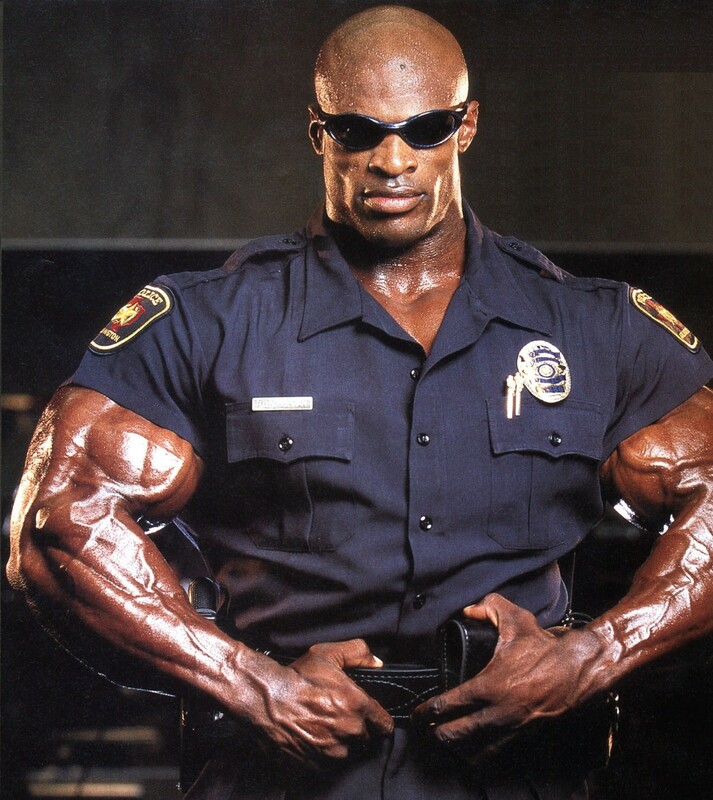 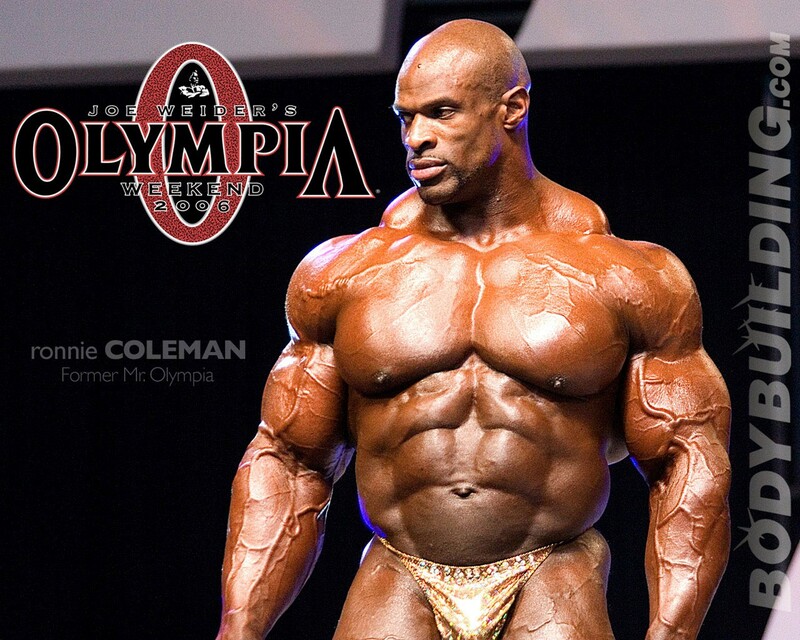 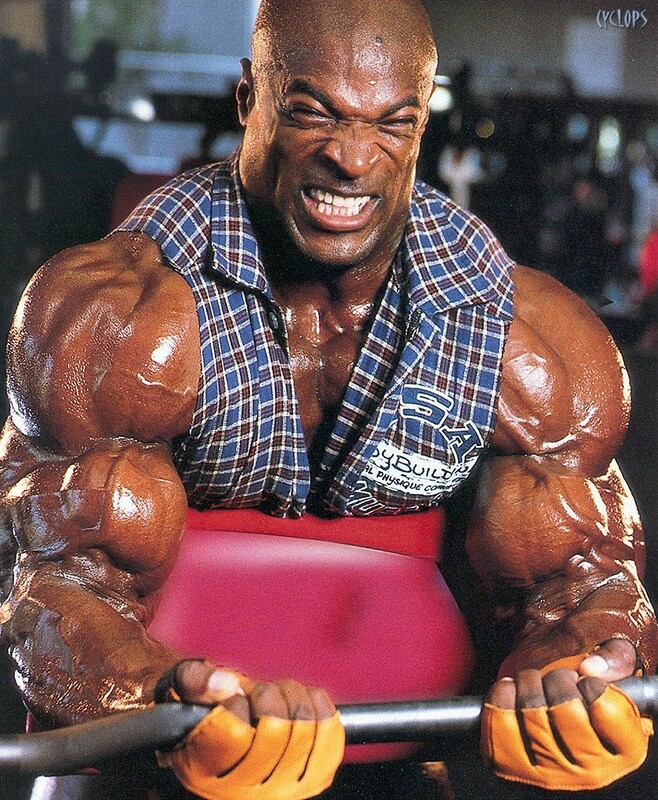 The Unbelievable features Coleman’s day-to-day activities in preparation for the 2000 Mr. Olympia competition. 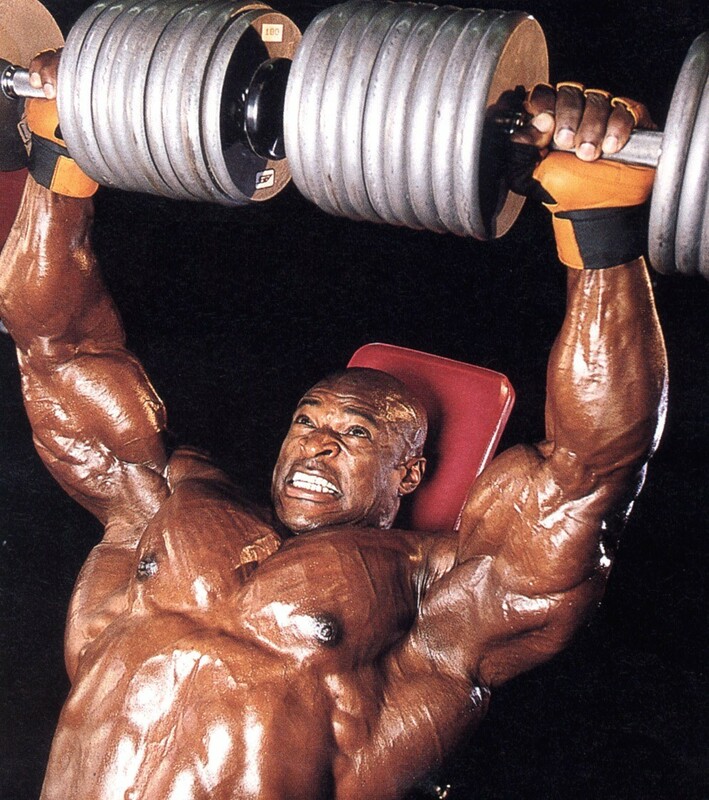 Some of the feats in this video include 2x800lb deadlift, 12x200lb dumbbell flat bench press, 5x585lb front squat (free). 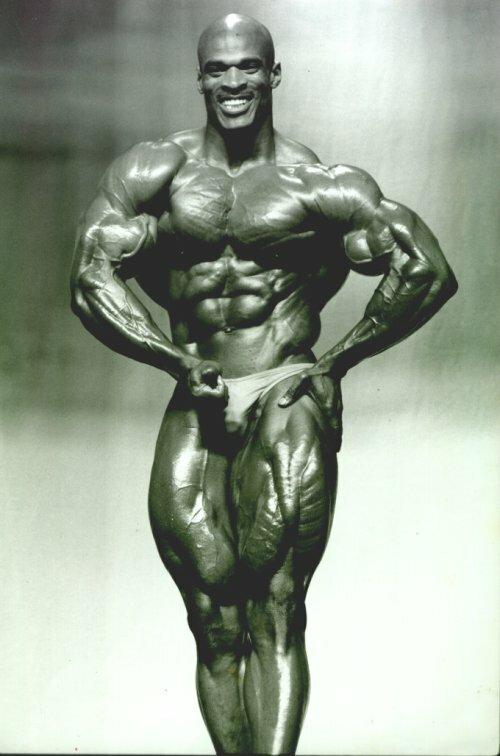 Mike Mentzer "Mr. 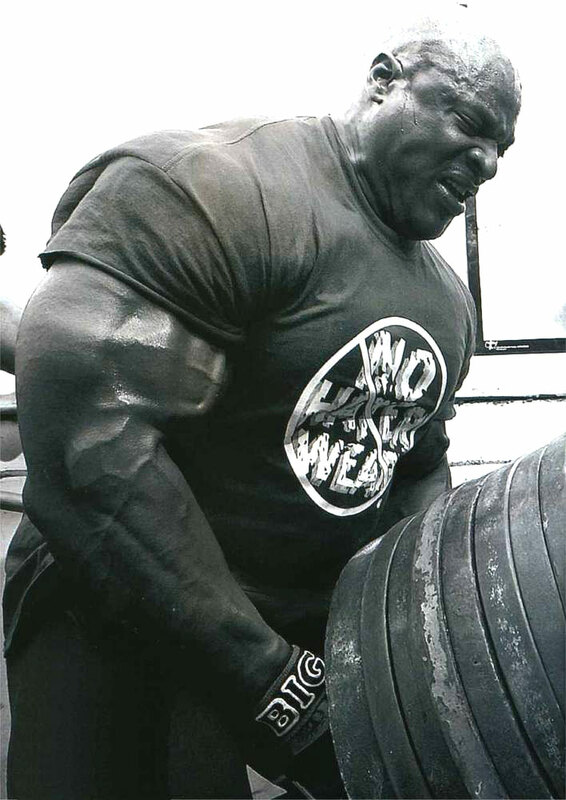 Heavy Duty"